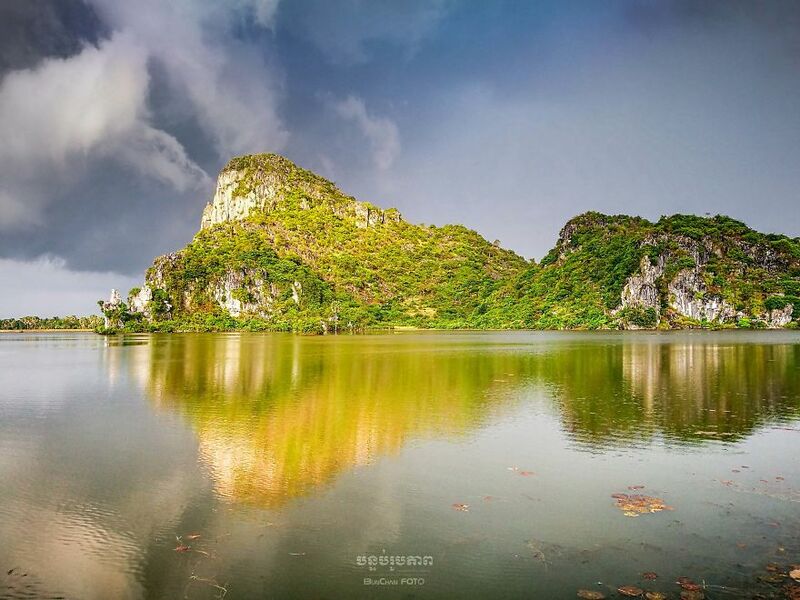 These Beautiful Pictures of Combodia will Urge you to Travel There Right Now !! One of the incredible destinations Combodia, Located in the southern portion of the IndoChina peninsula in southeast asia. Famous for its ancient temples, beaches and spectacular views. But after looking at the below pictures, you would surely add this to your bucket list ! 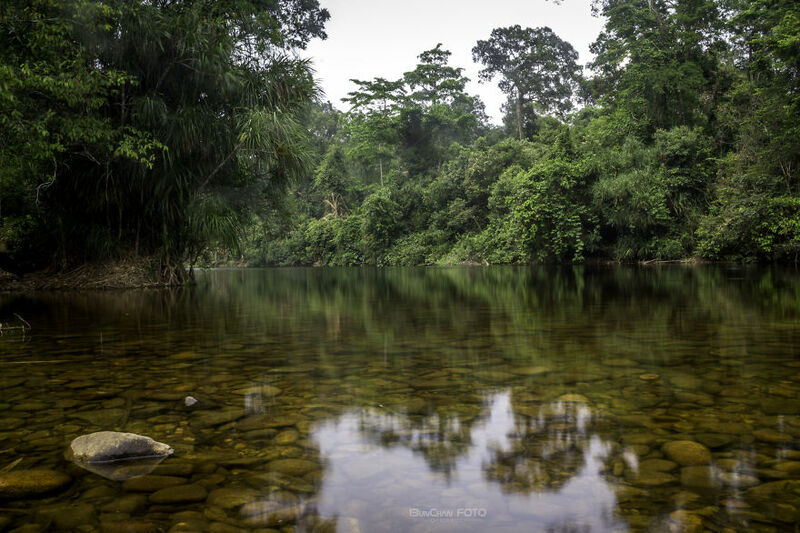 In this blog, we are covering this amazing photographer from Combodia, BunChan, his photography skills will surely make you to look at the pictures more than once ! All these amazing pictures have been clicked by Bun Chan. Previous Top 6 Tourist Places in Kerala!